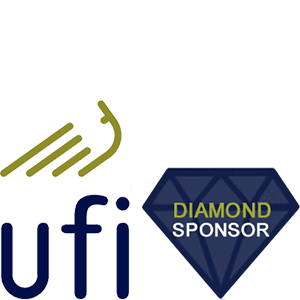 Heya provides a collaborative environment where up-and-coming local designers, female entrepreneurs and fashion enthusiasts can come together to showcase, inspire and motivate others in the industry. Launched in 2007, and now in its 15th edition, Heya Arabian Fashion Exhibition (Heya) has grown to become Qatar’s biggest platform for contemporary Arabian fashion. Welcoming exciting emerging designers to showcase alongside established global brands, Heya strengthens the country’s position as a major regional shopping destination and center for fashion innovation. Heya 15 presents the latest Spring/Summer collections from over 250 GCC and international brands. 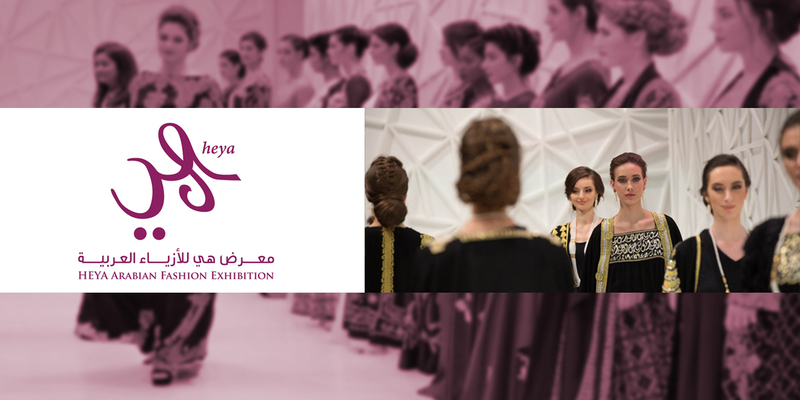 Featuring a daily fashion shows and forums, and hands-on workshops, Heya attracts thousands of ladies from Qatar, the GCC and beyond who come to shop for exclusive collections and discover new designers. A highlight in the region’s fashion event calendar, Heya is organised by Qatar National Tourism Council and delivered by Design Creationz, playing an important role in developing the country’s growing exhibition and conference sector.